WHEN YOU SELECT A DATE YOU CAN WALK-IN ANY TIME FROM 9AM-4:30PM! Check with your program leadership to ensure you are listed in PETS under the correct roster: DECE-ACS July 2019 Transition. You have received a PETS nomination email that contains a username and password to access Applicant Gateway, the DOE background clearance system. You have printed the Fingerprint Referral Form from Applicant Gateway (this form can only be generated once all other forms have been completed). 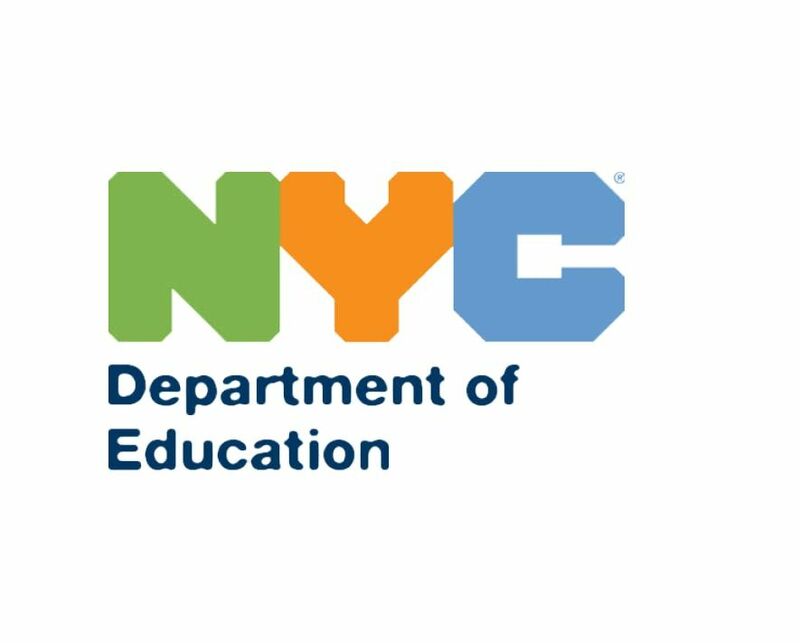 Bring your Fingerprint Referral Form to a DECE PETS fingerprinting event to qualify for the NYC DOE sponsored fingerprinting fee (typical cost of $135). Staff must attend a DECE Fingerprinting event within 30 days of receiving the PETS nomination email. 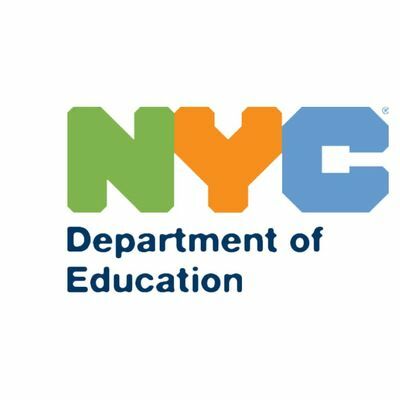 If you have issues registering in Applicant Gateway or submitting the online forms, contact HR Connect at 718-935-4000 for assistance. HR Connect is open from 9am – 4:30pm. You may not sign up for a fingerprinting event until you have completed all of the check boxes outlined above.